What does the symbol ‘&’ mean in C and C++? 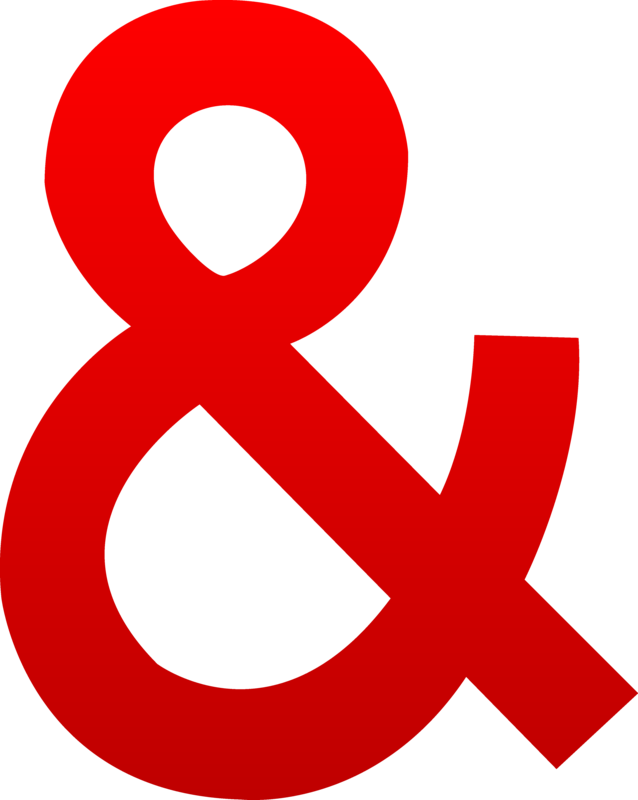 ‘&’ symbol has two meanings in C and C++. 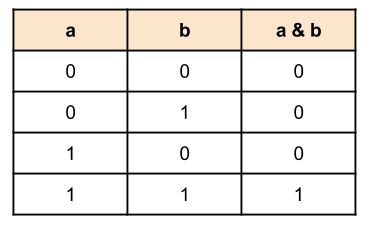 Address of Operator: returns address of a variable. will return address of variable a.